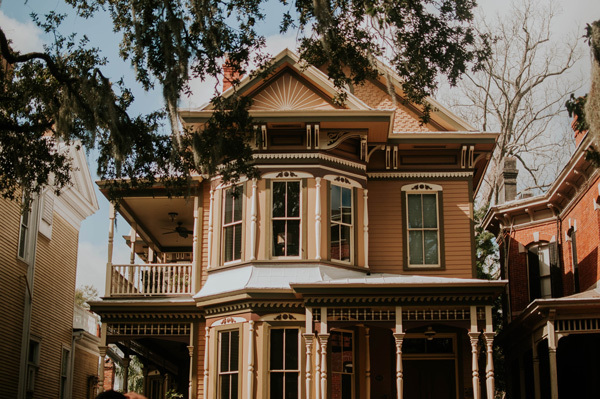 As licensed appraisal professionals, we have the expertise to produce reputable home valuations that banks and lending institutions need for property loans. Appraisals can be about more than purchasing a new home. We can help. When you need an accurate value of a property, you need an professional. Learn about our appraisal process. For years, mortgage lenders and consumers have depended on Williams Appraisal Group, Inc. to provide high-quality value estimates on a wide variety of real estate in Hinds County. By continuously analyzing local real estate trends in Hinds County and refreshing our knowledge regarding valuation techniques through accredited sources, we are consistently able to deliver reliable valuations for people just like you. Copyright © 2019 Williams Appraisal Group, Inc.